Looking for the best Coastal Delaware Active Adult communities? 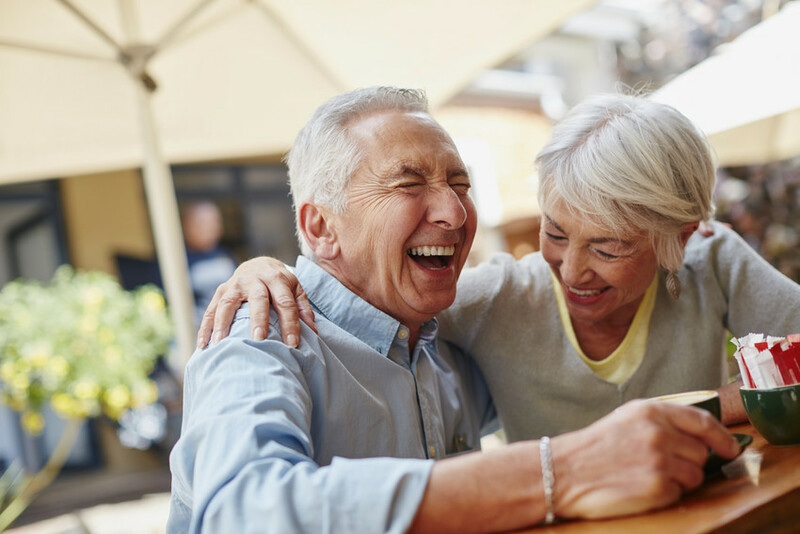 There is no denying the perks of Active Adult living—from amazing amenities to fantastic social clubs and get-togethers. And living in Coastal Delaware is a treat in and of itself! If you’re ready to retire to fun, adventure, and good times minutes from the beach, then you just might be in the market for an Active Adult home on the Delaware coast. 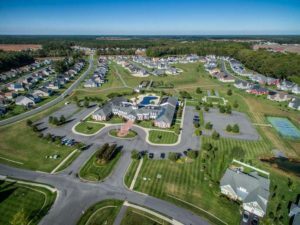 Here are some of the best Active Adult communities in Coastal Delaware. For those who can’t get enough of the sand and surf, the wind and waves, Independence is within a short drive of Rehoboth Beach and historic Lewes. Homes in Independence range from fairly affordable (mid $300s) to luxurious (mid to high $600s). The neighborhood is also home to Independence Hall, a clubhouse where residents enjoy use of a fitness center, indoor lap pool, ballroom, billiards room, bar and lounge, sauna and massage rooms, and an outdoor pool and spa. For enjoying the great outdoors, Independence offers tennis or pickleball and volleyball courts, horseshoe pits, a putting green, picnic areas and dog parks, a community garden, and walking/biking paths. Centered around the 18-hole Arthur Hills championship golf course, Heritage Shores is a true country club lifestyle. In addition to the golf course, the neighborhood features the Heritage Shores Club and a separate Aquatic & Fitness Center. 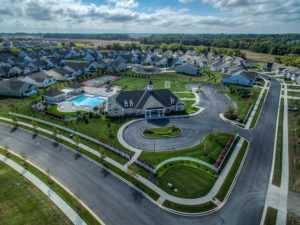 Residents enjoy an indoor pool and fitness center, aerobics and dance studio, ballroom, arts and crafts studios, a library, the Sugarbeet Market, and two restaurants. Outside, there are tennis courts, pickleball courts, an outdoor pool with sundeck, terraces overlooking the golf course, and miles of walking/biking paths. 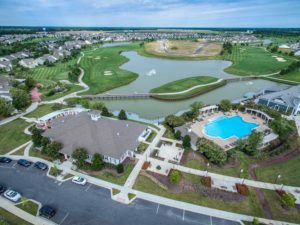 Conveniently located off Route 13 in scenic Bridgeville, just 30 miles from Rehoboth Beach to the east and Dover to the north, Heritage Shores is just a skip, hop, and a jump from shopping, dining, entertainment, and endless good times. Homes are available in attached and detached styles from two builders and offer golf course, wooded, or pond views. Tucked into the quiet countryside in northern Delaware just outside the little town of Middletown, Four Seasons at Silver Maple is a quiet retreat surrounded by natural beauty. Large homes and spacious lots (up to half an acre) are one of its major perks—that and the included landscaping and lawn care! Four Seasons at Silver Maple has quite a few amenities to offer as well—a Clubhouse with an outdoor pool, tennis courts, bocce and horseshoe pits, a firepit and tiki hut, and a scenic walking path. Homes range from 1,250 to over 2,500 square feet, with options to nearly double that size! For those who love boating and outdoor adventures, Four Seasons at Silver Maple is just 10 minutes to Chesapeake City Marina as well as Augustine Beach (a favorite for fishing and kayaking). It’s just 24 miles south of bustling Wilmington, 20 minutes to Christiana Mall, and about an hour to ocean-front beaches. Ready to Retire to Coastal Delaware? If you’re thinking of retiring to Coastal Delaware, then it’s time to contact Active Adults Realty. We’re here to help you explore the area, discover the perfect Active Adult community, and find the home of your dreams!